If you are searching for window treatments for the first time, or you feel a little fuzzy about all of the various window treatment terminology, you are not alone. From Rollers to Romans to liners to control types, it can be hard to keep it all straight. Let’s take a closer look at choosing the material of your shades, and examine the light filtering options available at The Shade Store. What does light filtering mean? 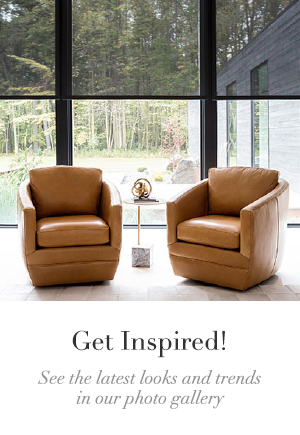 Light filtering describes materials that allow natural light to “filter in” to the room, maintaining the brightness that comes from having windows while adding a degree of glare reduction and privacy. The light filtering category includes sheers, some types of linen, and other translucent materials. These shades are well suited for kitchens, family rooms, and main living spaces where a great deal of natural light is desired. This is in contrast to blackout shades, which block natural light either through a more opaque material or an added lining. Blackout shades are often used in bedrooms, media rooms, or other areas where absolute privacy is a priority. Light filtering shades are very versatile and are available in multiple styles. You can choose which shade is right for you based on the primary needs of your space. If glare reduction and UV ray protection is important, in an office setting or to prevent furniture and fabrics from fading, Solar Shades are an excellent choice. Solar Shades offer varying degrees of transparency from 1% up to 10%. The 1% material blocks 99% of UV rays and adds more privacy, while the 10% styles block 90% of UV rays, showing a slightly more open weave. For ease of use and sleek modern style, try Roller Shades in our Light Filtering collection. 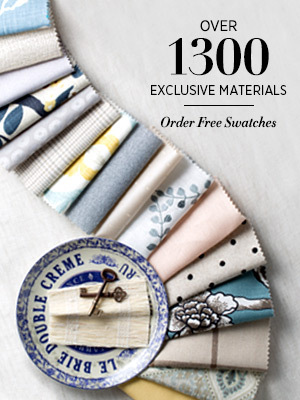 Choose from 7 materials in more than 60 colors, ranging from muted neutrals to punchy brights like Aqua and Fire. Several styles of prints, including the new designs in The Novogratz collection, also have light filtering properties. 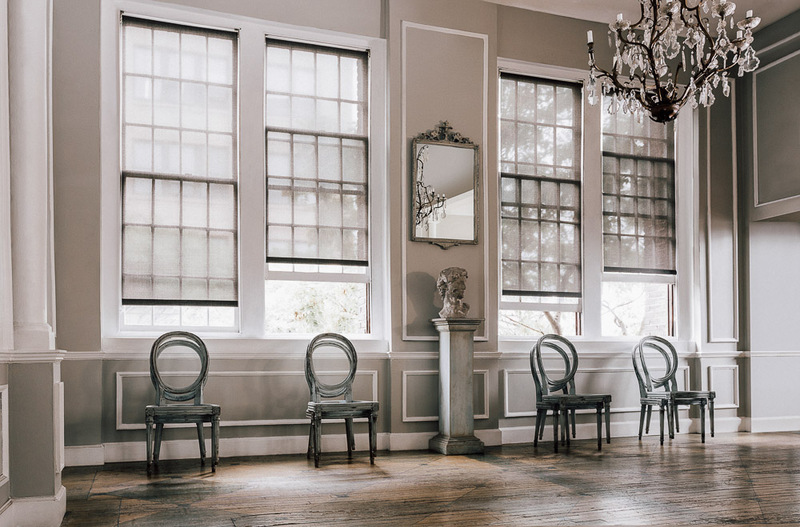 If Roman Shades are more your style, with the elegance and substance of drapery built into a shade, browse the Sheers collection that includes linens, several Sunbrella® Ventana Collection™ materials, and more. Our Design Consultants will be happy to help you choose the right light filtering material and style of shade for your design. 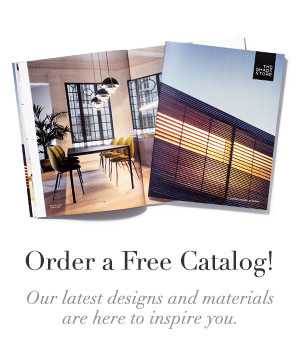 Visit a showroom, give us a call at 800.754.1455, or send us an email.